As a part of our commitment to the Egyptian society, Academia for Industrial Solutions is to help under-graduate candidates as well as post-graduated researchers for getting much influence to the real-life demand and hence we can transform their preliminary ideas into real valued products or services. In order to do so, our expert team will share their knowledge on different aspects technically, financially and managerial. For whom is interested to join our team, please apply on one of our available programs. We help under-graduates for enhancing their graduation projects. We provide them with new ideas needed by industrial section and help them to design, implement and control their projects reaching final product/service required for industry. As well, we establish a strong communication between students and different industries, so that they can collect the required information, perform site survey and also have online training to be familiar with the industrial’s environment. The project will be fully controlled by our management team and the assigned doctor from Academic organization. 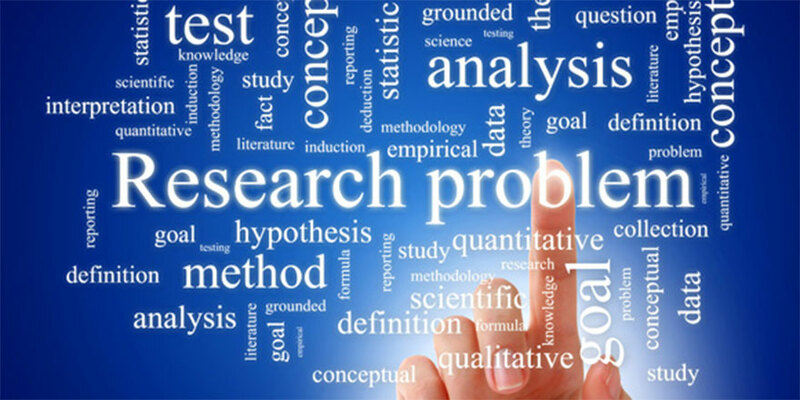 For those who is interested in further researches; M. Eng, M.Sc., PhD and/or post-Doctorate research, we are going to help them to create new ideas, designs, products and/or services. Academia has a strong relationship with different industrial and petroleum sectors, so that we can assist you for deploying your ideas sufficiently, matching to industrial’s needs. As well, Academia is capable to fund the potential ideas by marketing their products/service, allocated financial funds and/or using our resources (M/Cs, tools, workshop and labors) for creating a physical products/services delivered to the market. Furthermore, thanks for our project management team who could manage the project’s ideas in a proficient way.